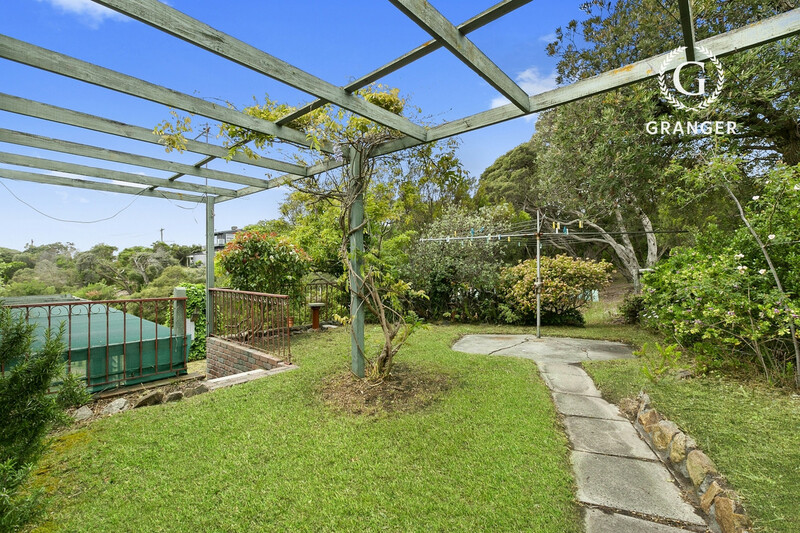 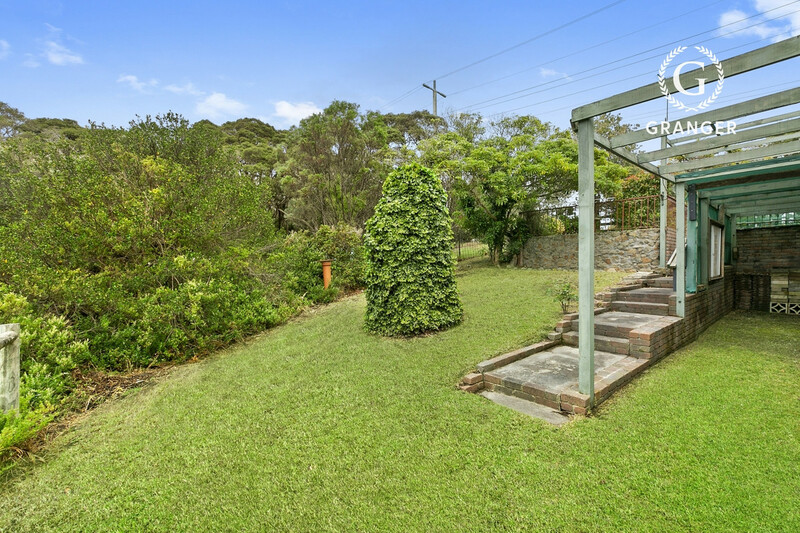 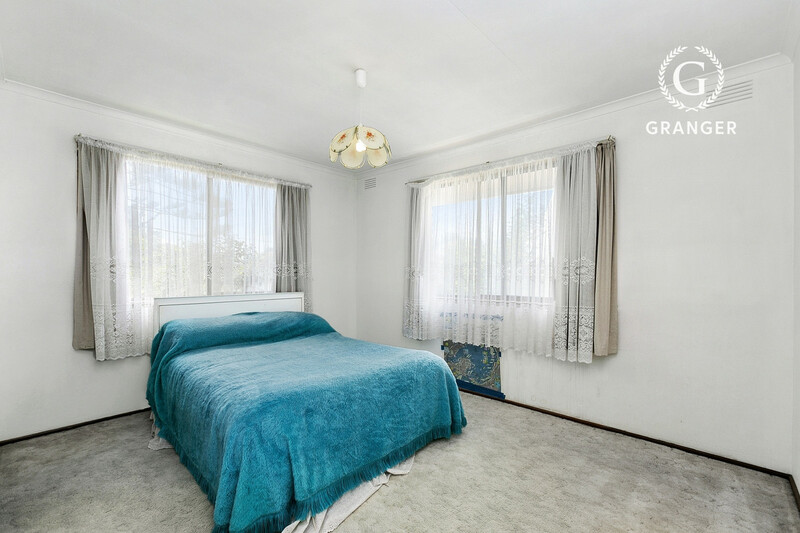 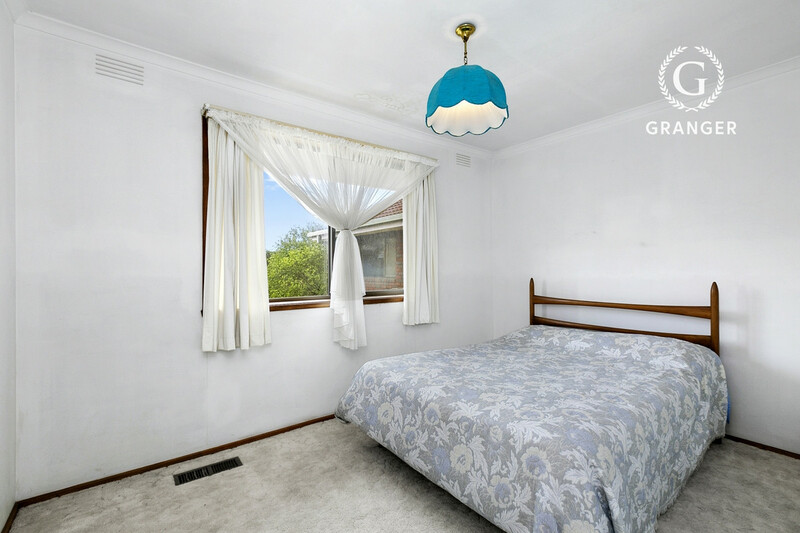 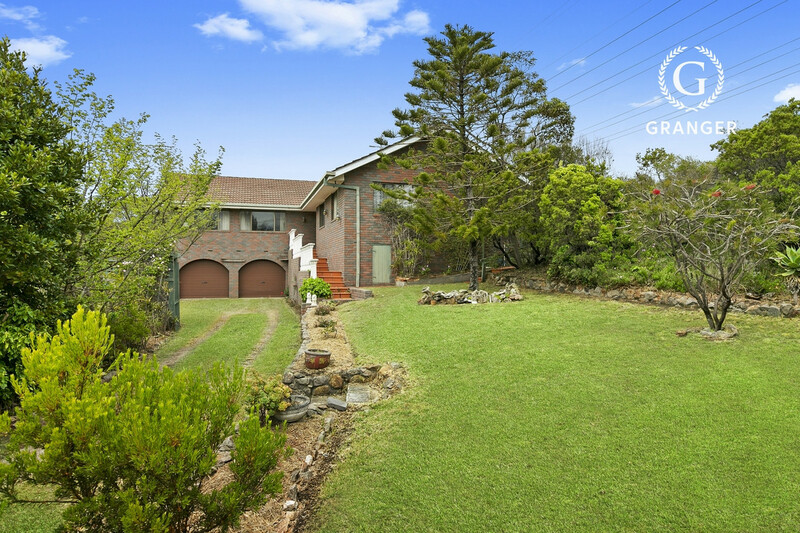 This property is located in the highly sort after suburb of Blairgowrie, only 280M (approx.) 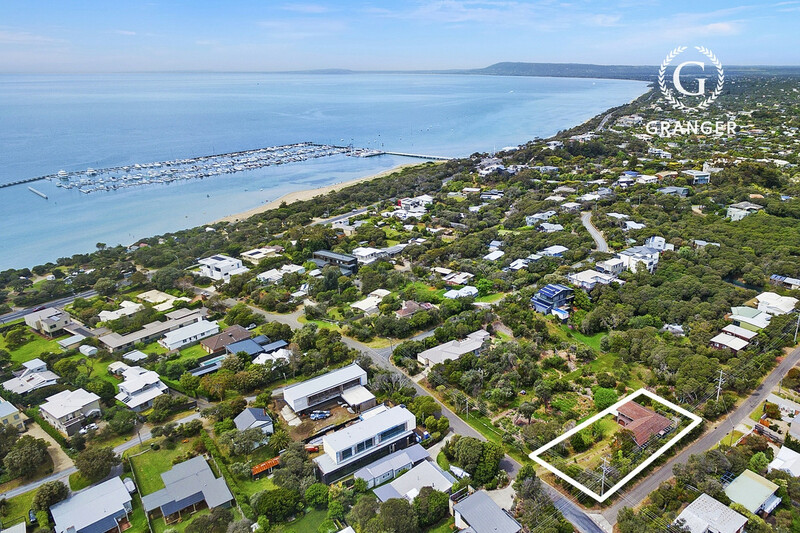 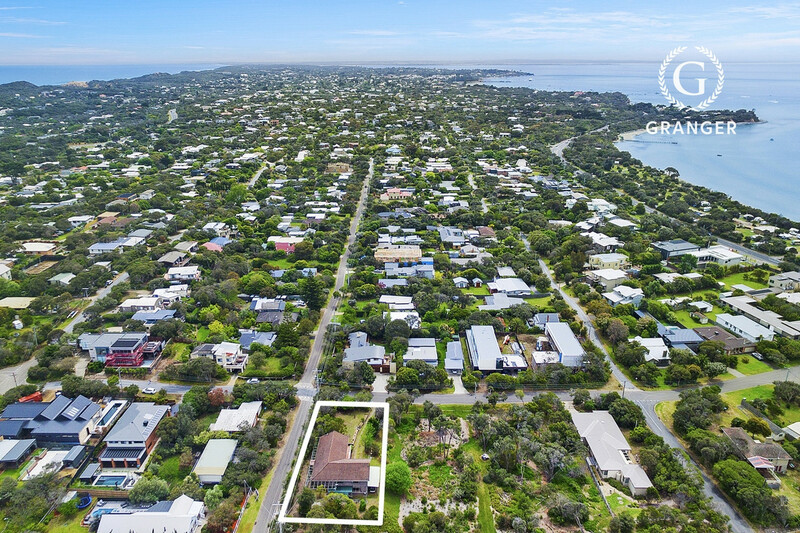 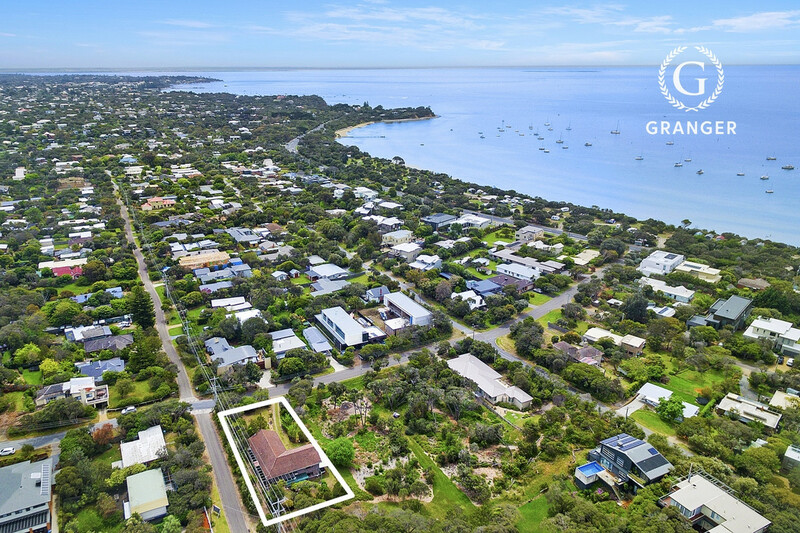 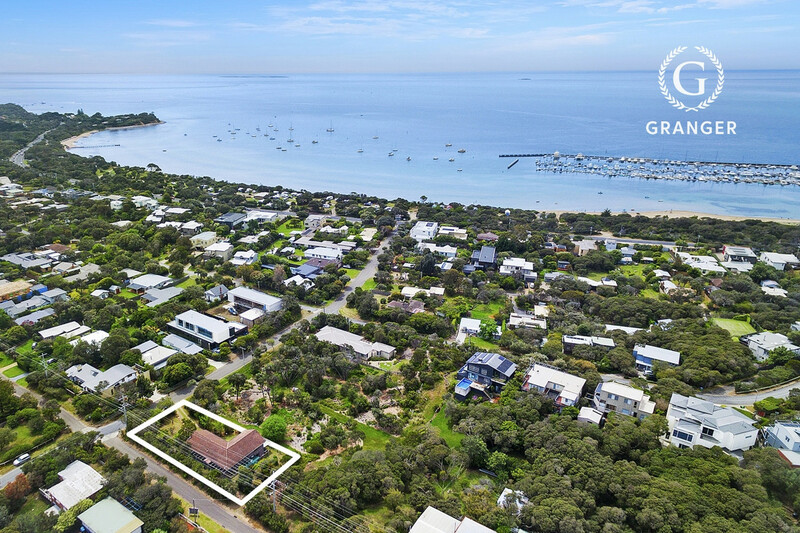 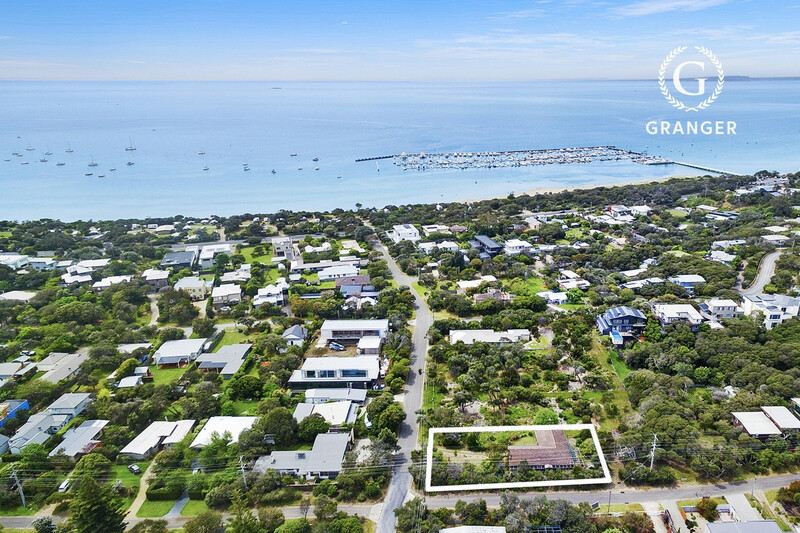 to the beach, a quick walk to the Stringer Road Reserve and a short drive to the Blairgowrie Strip of Shops and Yacht Club. 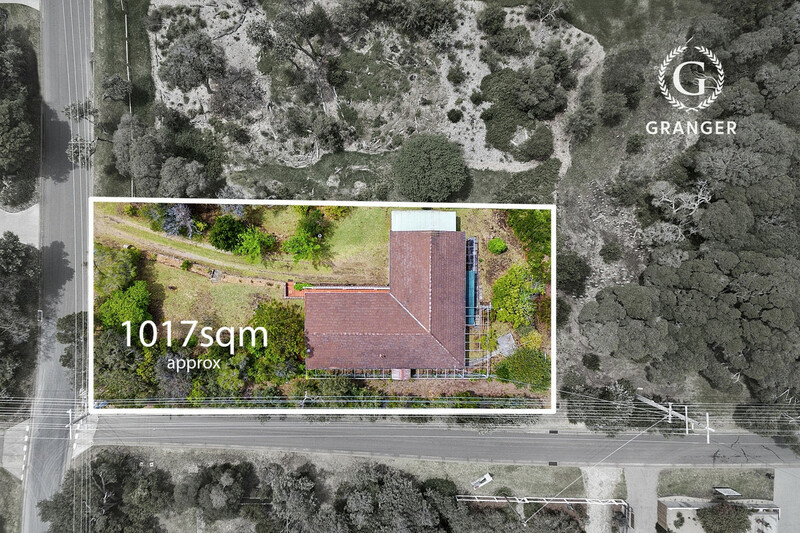 Situated on a corner block and surrounded by Slips Reserve, this home offers privacy and an escape from everyday living. 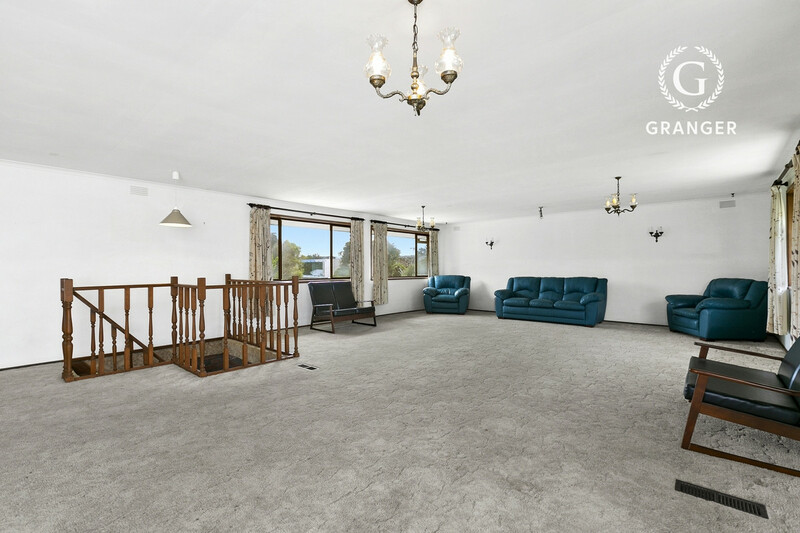 Presenting plenty of car accommodation with a double lock up garage and an additional carport, ideal for recreational vehicles, caravans, boats, etc. 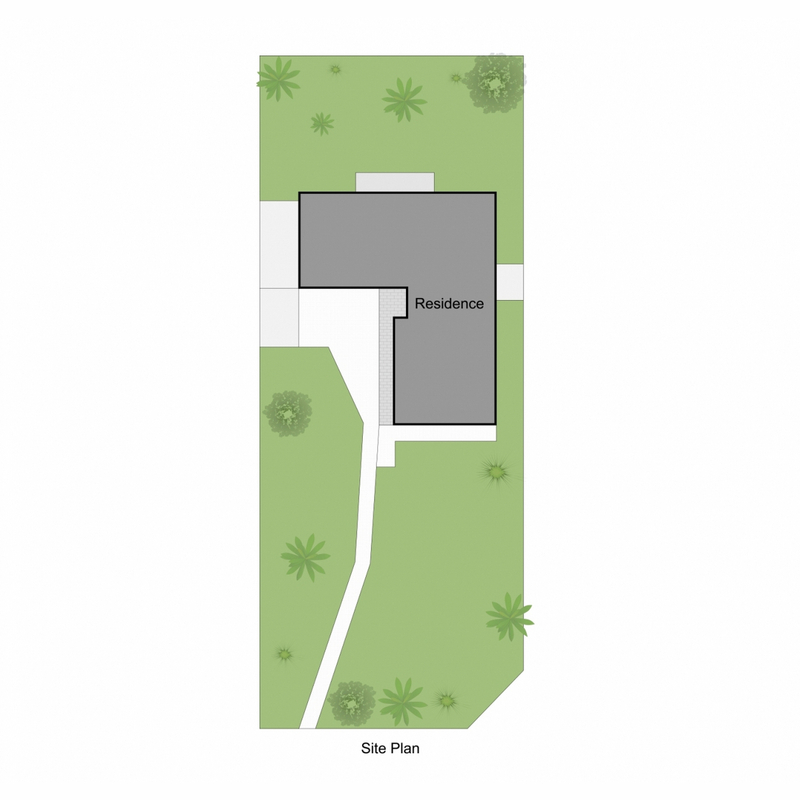 Inside the home are three bedrooms, the Master Bedroom overlooks the reserve and offers a walk-through-robe to the ensuite. 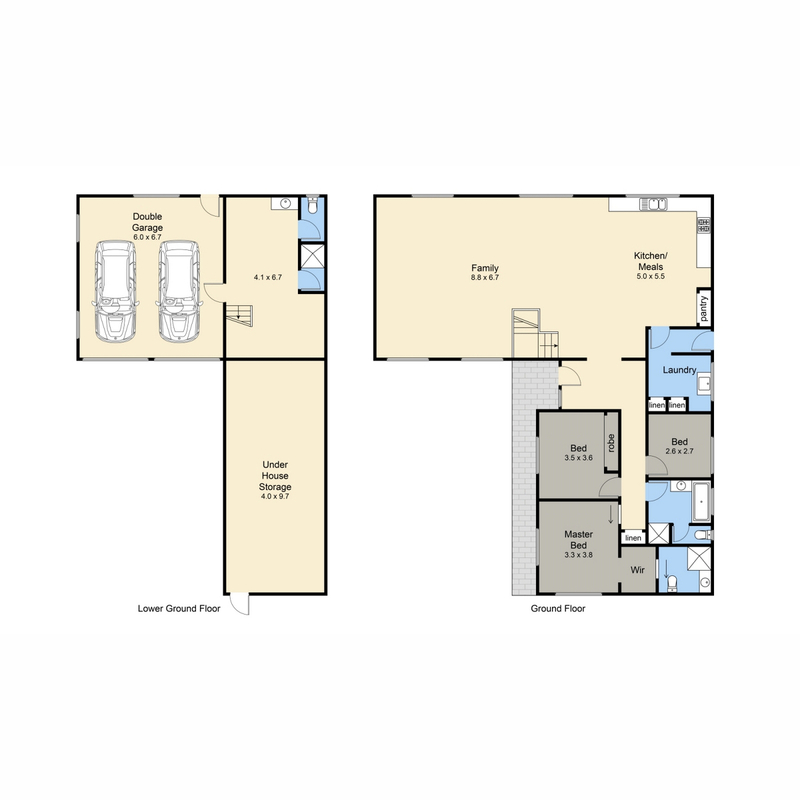 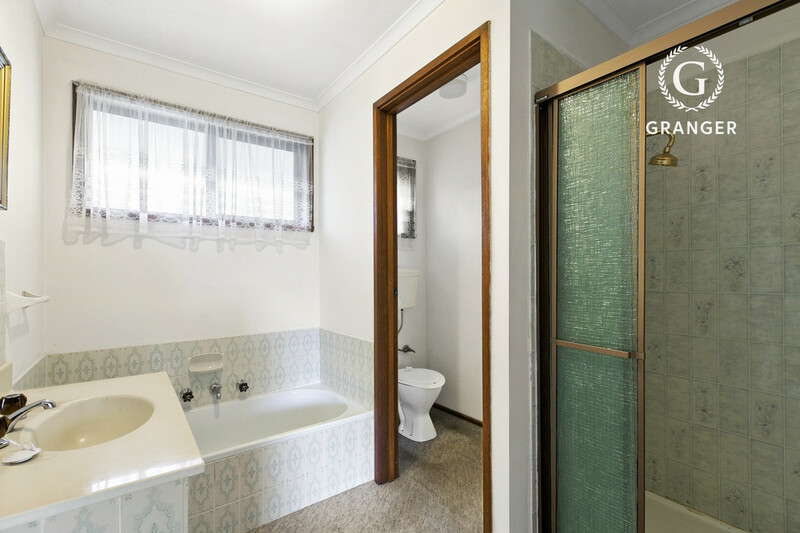 The further two bedrooms share the family bathroom with bath, shower and WC. 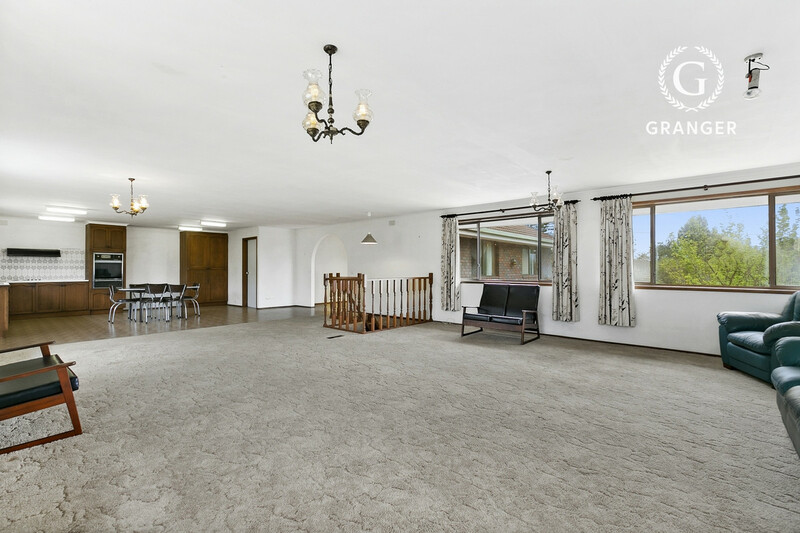 Offering open plan living, in the kitchen, dining and living area, creating a very welcoming feeling as you enter from the main entrance of the home. 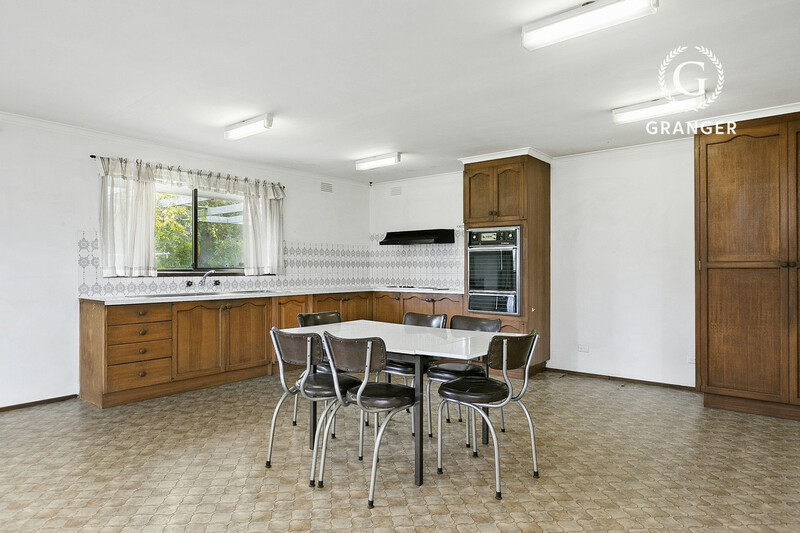 The home has serious potential, whether it be a small renovation, complete renovation or knock down to rebuild (STCA). 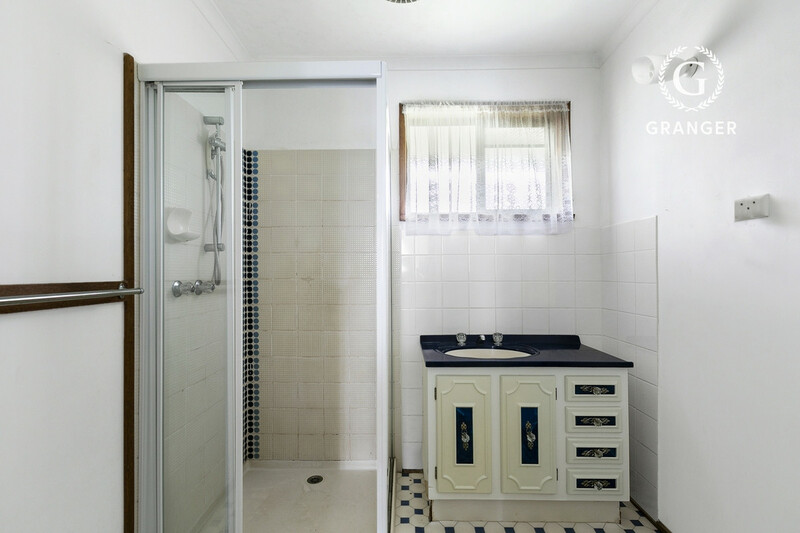 Downstairs can either be a fourth bedroom/office, as it consists of a WC and shower with internal access to the Garage.